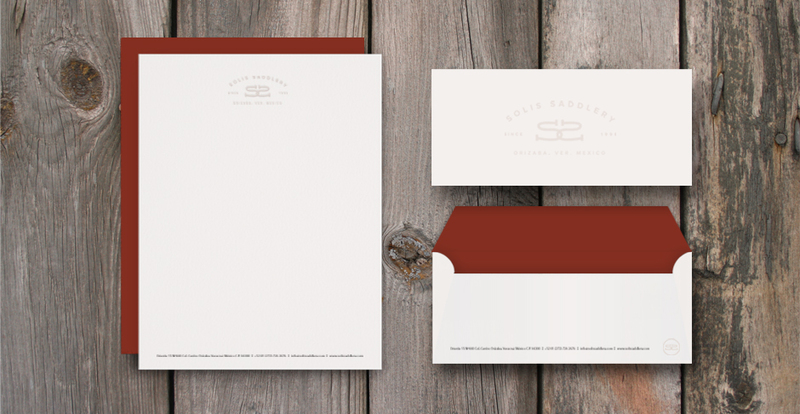 Brand redesign for a manufacturer company of high quality leather equipment such as saddles and harnesses for horses. The inicial logo was not transmitting the professionality and expertise of their service, products and processes. 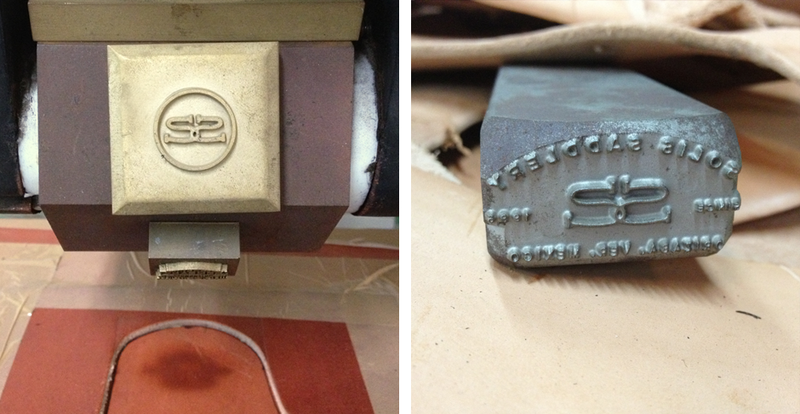 What we did was to research back into antique leather stamps that were used to prove the authenticity of the material and the seal of the craftsman. We utilized this inspiration for the typographic work and also created a monogram with the initials “SS” inspired by traditional horse branding irons.